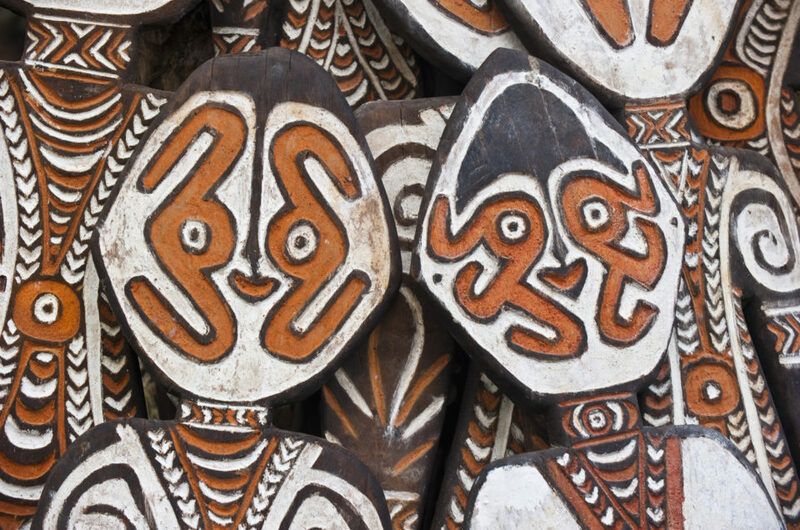 Known for its intricate carvings, tribal masks and natural fiber bags, you can’t leave Papua New Guinea without some of its best handmade crafts from Boroko. In an extravaganza of materials and colors, looking through Papuan ornaments and knick-knacks is a big part of understanding the culture and resourcefulness of its people in using all that nature has to offer. 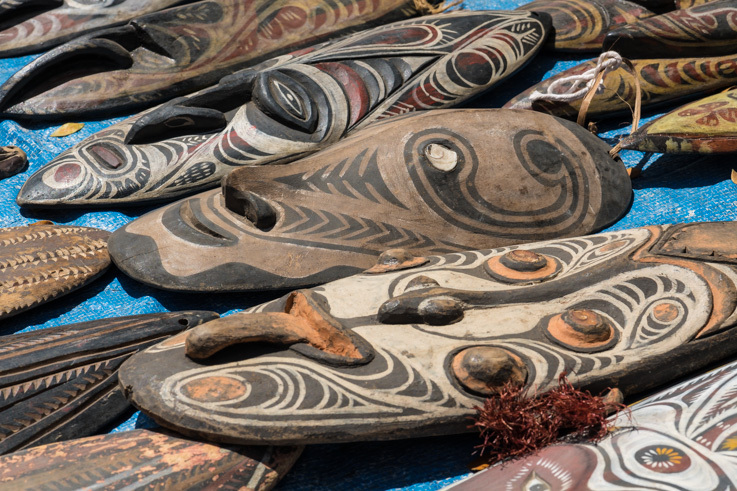 Boroko Craft Market is one of the best places for souvenir hunting, a busy line-up of colorful bilums (string bags), Sepik woodcarvings, shell jewelry, kina-shell necklaces, earrings and more. 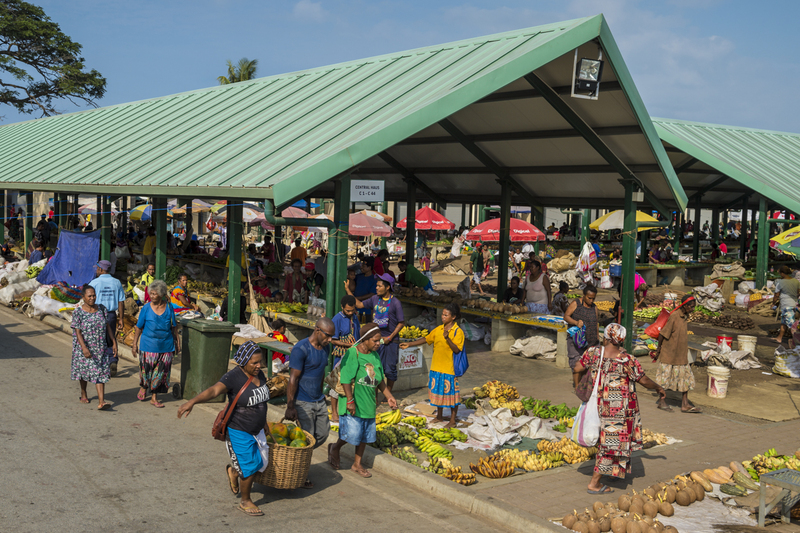 Walk around and soak in the hubbub of daily PNG merchants. Don’t forget to engage in some friendly bargaining. After all, it’s part of the experience. Ripe bananas, luscious papaya and thirst-quenching coconuts – at Koki Food Market, one of the oldest in Port Moresby – you can taste a bounty amount of local fruits and vegetables, just as locals do. There is also fresh fish brought off the boat from the scenic stilt village of Koki. Take in the atmosphere brimming with life and color, an experience in itself to witness Papuans do commerce and go about their day-to-day business. 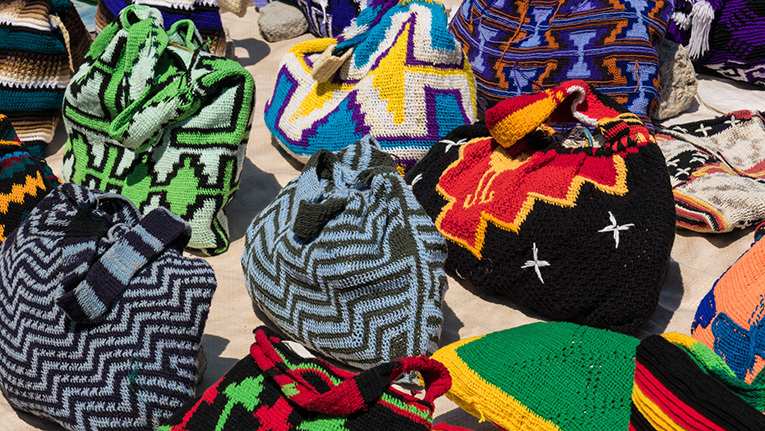 You might want to plan your trip to Port Moresby taking into consideration the country’s best market, Ela Beach Craft Market, which takes place on the last Saturday of every month. 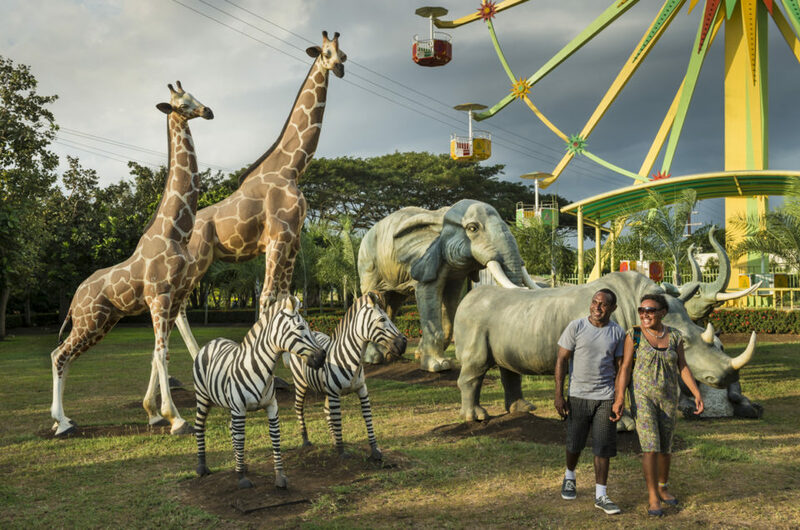 Traditional crafts from all over the country can be found here – the best there is – larger-than-life carvings, bilums, tribal adornments, baskets and more. But the highlight comes in the form of art. Art galleries are not common in PNG, so art lovers will relish at the local art on display here, perhaps the sole place from where you can buy paintings from contemporary artists. This is a truly unique market where you can meet some of the nation’s most famous painters.